DealDash offers some amazing tools of the trade – for free. Read this article to learn how to use them. DealDash can be very competitive – there are millions of registered users. Luckily for us, DealDash offers many free tools of the trade that you can use to try to get a “leg-up” on the competition. Of course, being a fair and honest website, DealDash offers them to everyone. When you realize that the other bidders are using these tools, you’ll need to use them to keep up with the rest! Read on to learn how to use these tools to enhance your entertainment shopping experience. How does Alert Me work? It’s simple! All you have to do is click the button that says “Alert me” and DealDash will send you an email when DealDash has scheduled an auction for this item. DealDash will alert you when the auction is starting within a couple of days, and then again when the auction is starting within a couple of hours. We talked about the DealDash app earlier in the week. If you didn’t download the app already, then you should get on that! The DealDash app is an amazing free tool you need to use if you want to keep up with the other bidders. You can download the free DealDash app on either the Google Play store or the Apple App store. 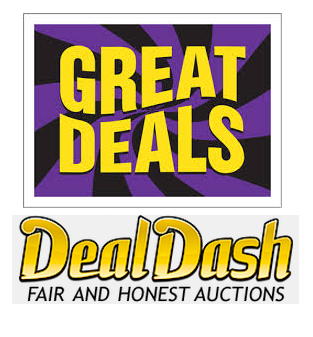 After you have used the app to win some auctions on DealDash, be sure to rate and review it! There are no ifs, and’s, or buts – the best DealDash tool around is the BidBuddy. Every auction includes a BidBuddy, and it’s so easy to use, as well. You can put in as many or as few bids as you like, the amount is only limited by how many bids you have in your bid bank. This is completely different than some of the other bidding sites that limit you to arbitrary limits. You can cancel the BidBuddy or add more bids at any time. Your BidBuddy will alternate bidding with the other BidBuddies that are set until there are no more bids placed from BidBuddies or other bidders, and whoever has the last bid in before the clock runs out is the winner. The BidBuddy is the best tool in your DealDash toolbox, hands down! It’s time to hop onto DealDash! I hope that this article has been helpful for you to learn how to use some of the free tools that are available for you to use. Go check out the site, or download the app and take advantage of the great deals and promotions that are going on today. Good luck and happy bidding everyone! DealDash provides so many helpful tools to help their bidders. Here are a few. DealDash offers many free tools that you can use to win more auctions. Are you taking them up on their offer? You should! 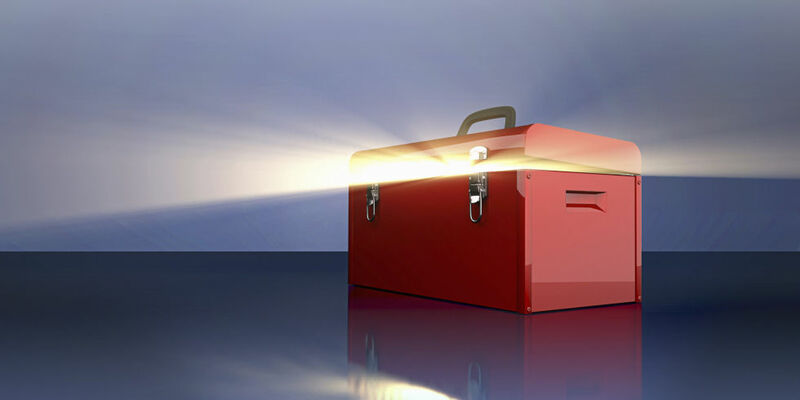 DealDash offers these tools free for every single bidder to use. Why wouldn’t you let DealDash help you? Most of the other bidders are using these free tools, so if you don’t then you’re already running behind! Social media is a part of most people’s lives nowadays, and if you are a regular player on DealDash then you should get social! DealDash has accounts on all of these social media platforms, and you should definitely “Friend,” “Like,” and “Follow” on all sites, especially Facebook! Facebook is the second best way to keep up with DealDash. The blogs are the BEST way, of course. If you like to keep up with all of the current happenings on DealDash then you need to “Like” DealDash on Facebook. Here is the link to the DealDash Facebook page located at this link right here. After you have “Liked” DealDash, you will be able to enter the 1,000 free bids photo contest that is held weekly. As we talked about earlier this week, if you haven’t downloaded the DealDash app on your phone then you’re missing out. The DealDash app is a wonderful free tool if you want to keep up with DealDash auctions on the go. You can download the free DealDash app on either the Google Play store or the Apple App store. After you have used the app to win some auctions on DealDash, be sure to rate and review it! If you have any questions, about any facet of DealDash be sure to contact DealDash customer service. If you ever get confused about bidding, the app, your profile, or just about anything else just shoot them an email. They are extremely responsive and love to help! These are just a few of the free tools that you can use to bid and win more auctions on DealDash! I hope that this article has been helpful for you. Be sure to check out DealDashBlog every Monday, Wednesday, and Saturday for more tips and articles to help you understand DealDash. Thanks so much for reading this DealDash Tips article on how DealDash loves to help you. VisitDealDash now to see how much you can save. Good luck and happy bidding everyone! This blog was written by Dawn E, a mother of 3 who loves DealDash. Read even more at DealDashBlog.com, DealDashReviewed.com, or on her own blog, DawnBlogtopus.